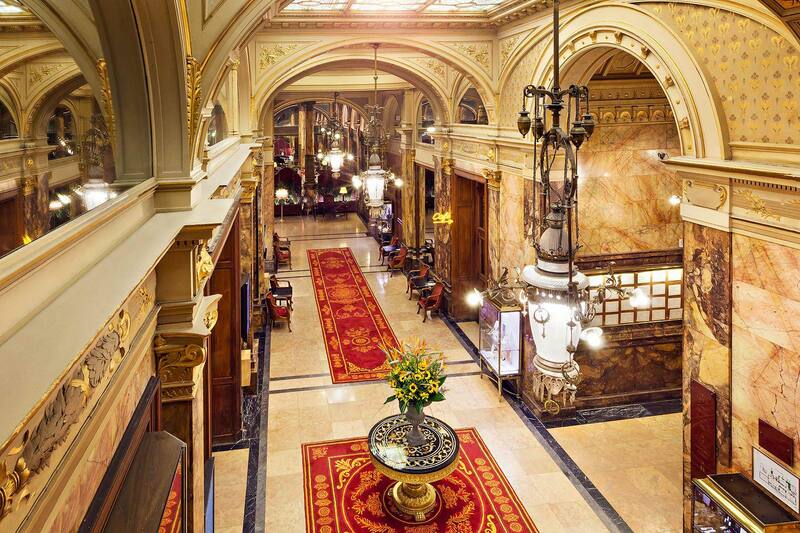 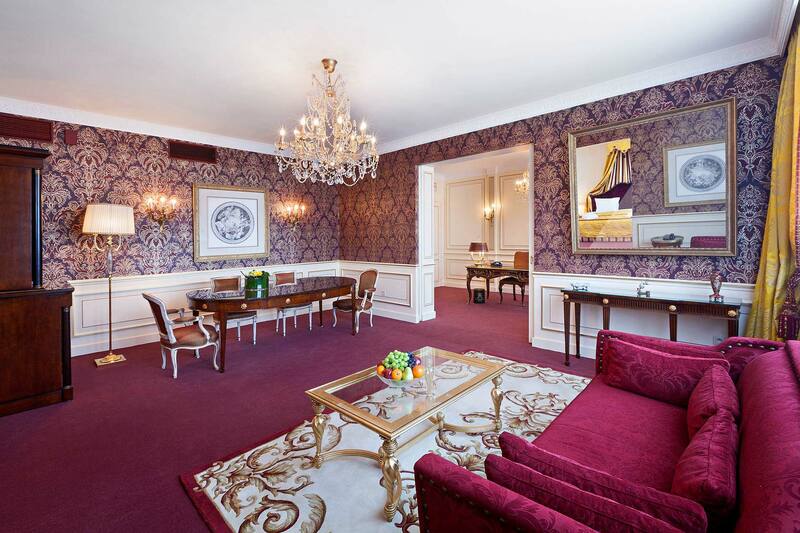 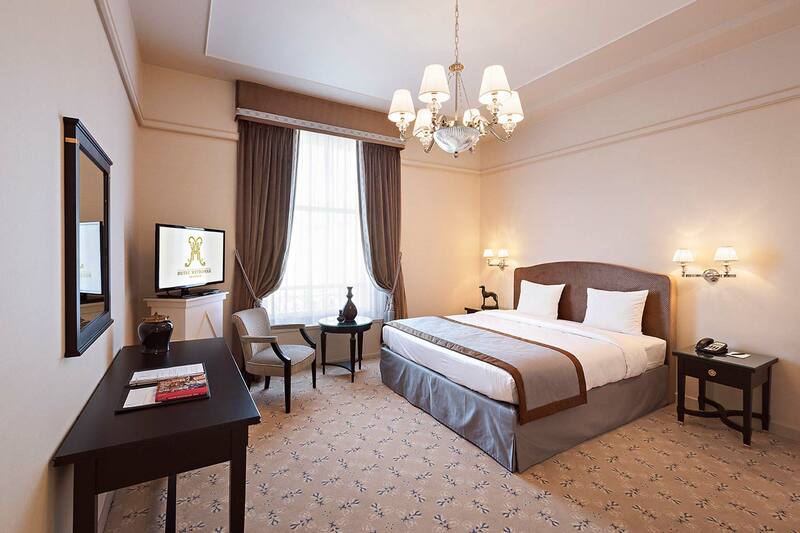 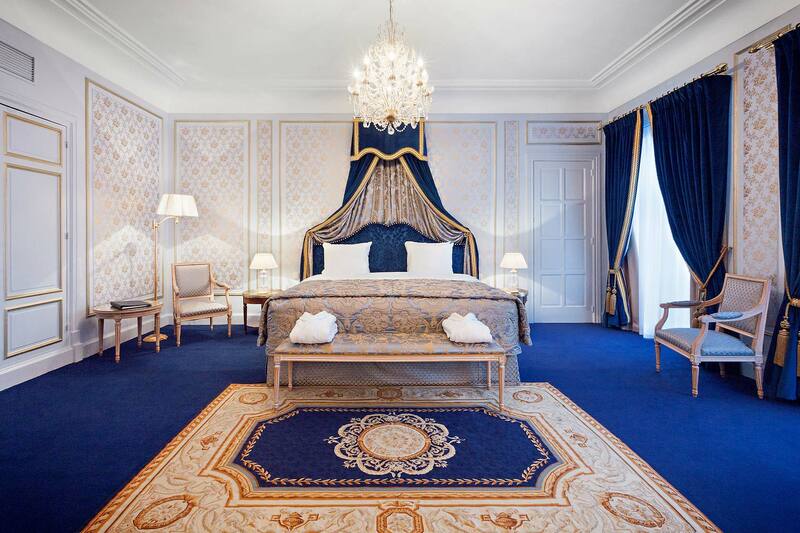 The Hotel Metropole Brussels, built in 1895 has 262 rooms including 22 suites. 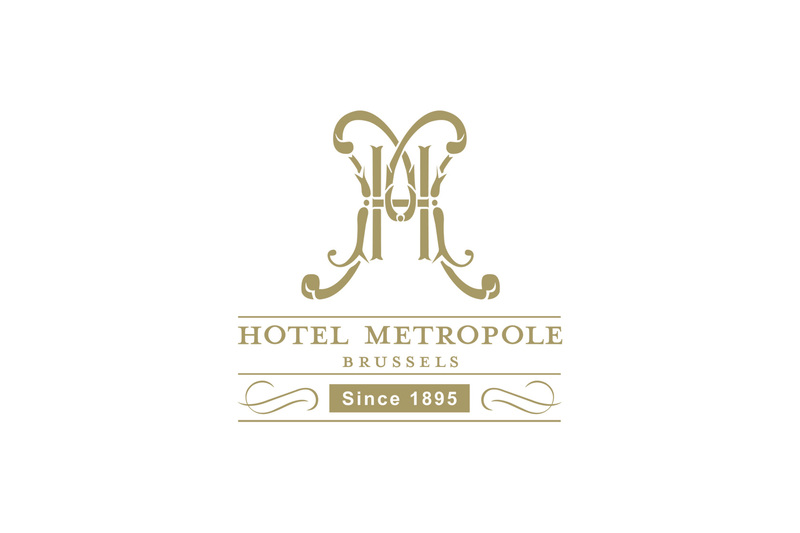 Not only was Hotel Metropole one of the first luxury hotels, it was also the first to have electricity and central heating, and is now the only existing 19th century hotel in Brussels. 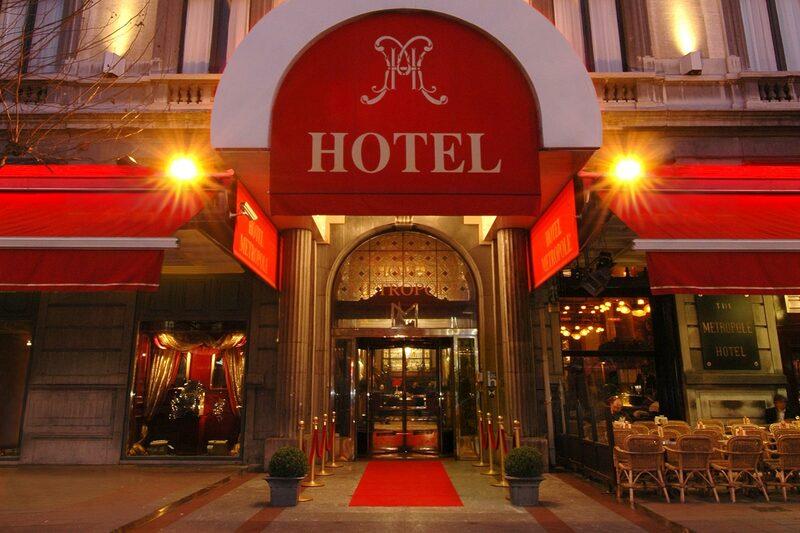 In fact, many heritage tours of Brussels visit the Hotel Metropole to look upon its facades and design. 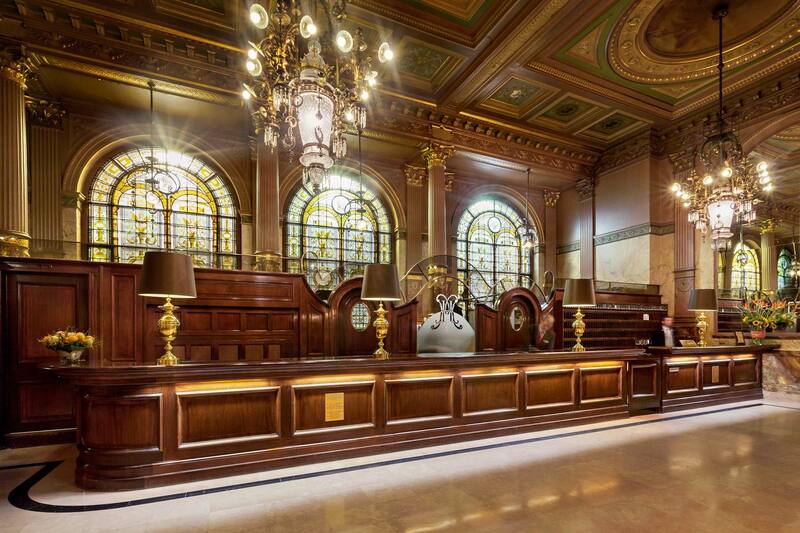 The hotel’s reception, lobby, and lounge are overtly ornate with Corinthian columns, rich furnishings, gilded details, and chandeliers. 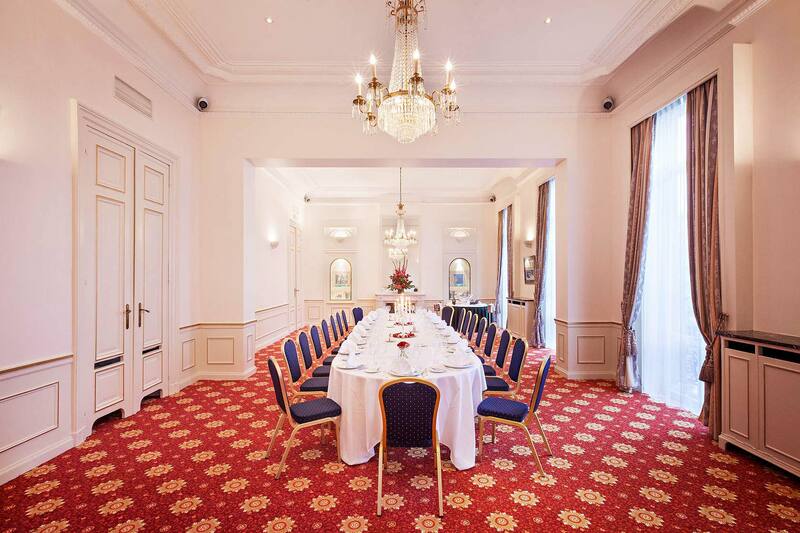 Similarly, the meetings and conference rooms of the hotel are decorated in a Renaissance style. 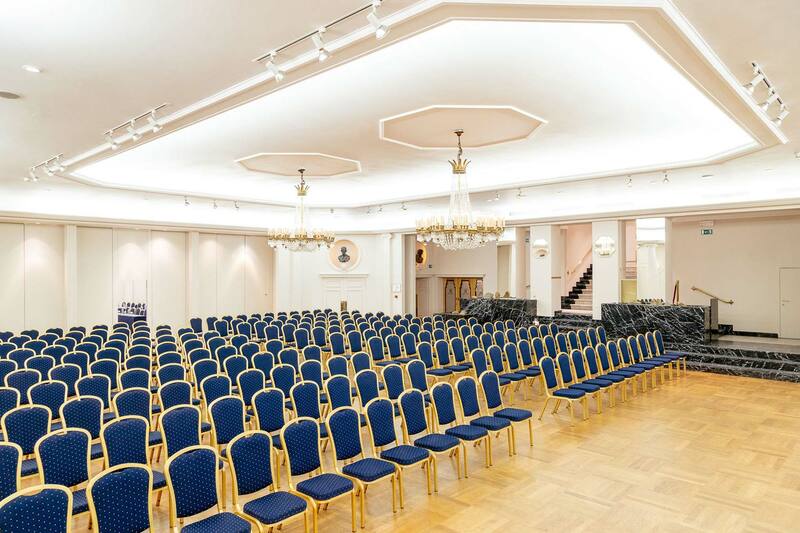 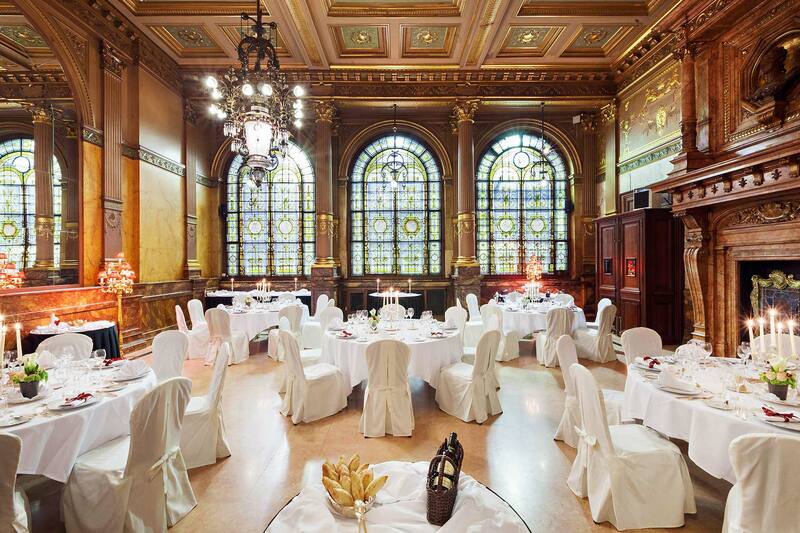 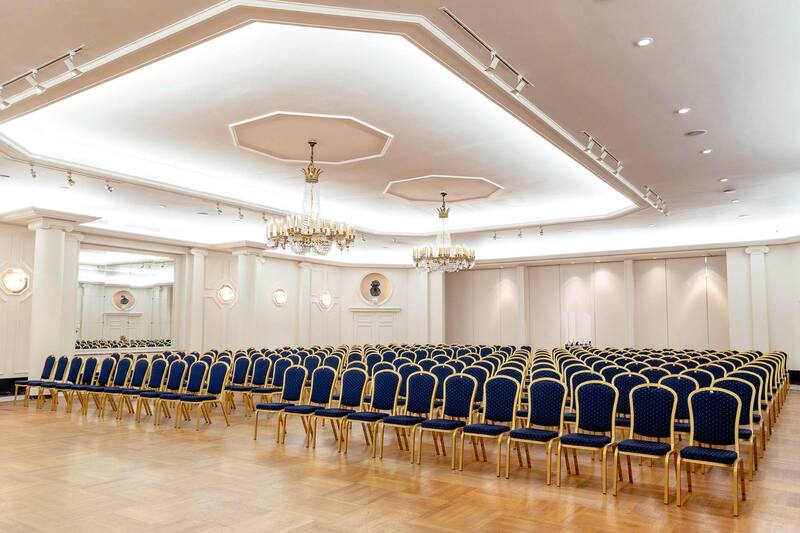 With its 11 fully equipped meeting rooms, Hotel Metropole can accommodate events and conferences for up to 500 participants in Brussels’ city centre. 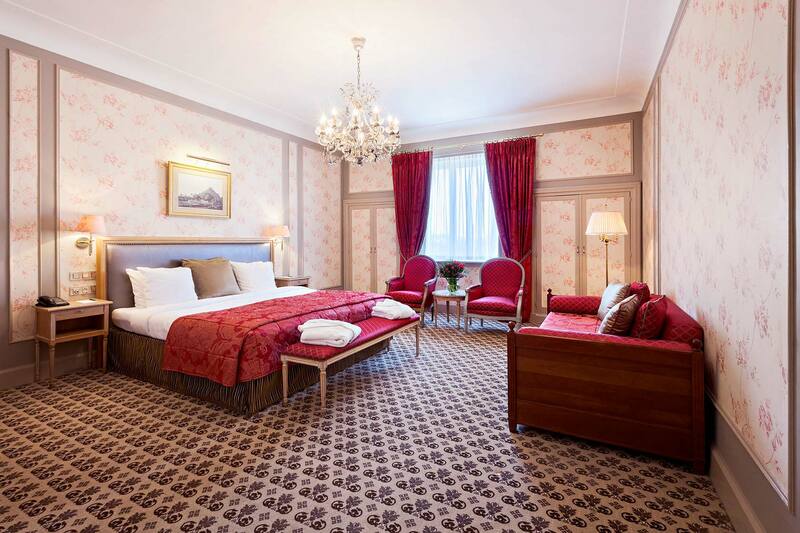 The hotel is the birthplace of the Black Russian cocktail, which was created in 1949 by barman Gustave Tops for the United States ambassador to Luxembourg, Perle Mesta.